I don't know really what to say but thank you so much to Chloe and Jos for giving me this award!! I'm super excited that I got two awards in same day from two of my dear readers! and I'm so happy to see that someone actually reads and likes my blog! Yaaay :) you girls really made my day. Please go check out their blog, I know you will love it as much as I do. I'm afraid of the hairdresser!! I love winter more than the summer. I don't like the heat. When I was much younger I loved listening to Mariah Carey, I wanted to buy all of her cd's, I think I did...but now I don't even remember when was the last time I listen to one of her songs. No I do remember....it was this Christmas, one of her new songs was constantly on the radio. I love buying vinyl records of my favorite songs, I think they are a classic. I'm studying three different languages at the same time....it's really confusing. I really really want to learn Chinese. P.S. That gold thing that I've mentioned here will have to wait for tomorrow. I hope you will check back again. aww congrats on getting the award!! you totally deserve it! thats so cool that you are learning 3 languages right now! which 3 are you learning? So you're afraid of the hairdresser,why? i totally agree,mine always want to cut my hair short and don't want to dye my hair blond plus i have to stay hours to the hairdresses. I say to him:if only i could leave my head here you could fix my hair while i'm doing something else. 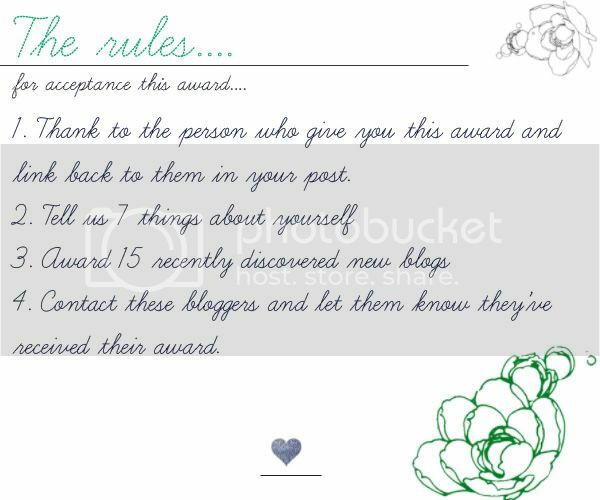 congrats on the award :) you have a wonderful blog and g great blog! good luck with all the languages! i can speak chinese and french but i want to learn russian! maybe we could follow each other if you like!